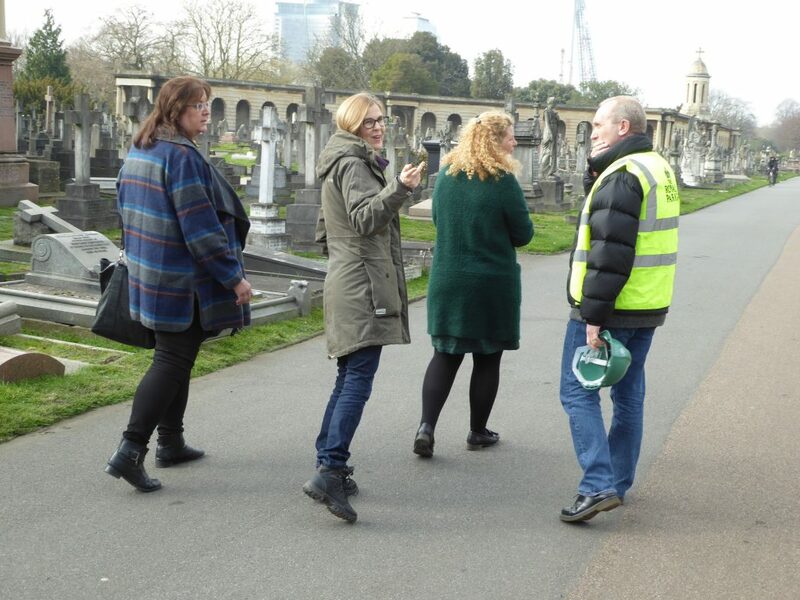 JHA led a recent visit to Brompton Cemetery to learn from their experiences delivering an HLF funded project. The visit informed the research we’re currently doing for Sheffield General Cemetery, a beautiful Grade II* registered Park & Garden on the Historic England ‘Heritage at Risk’ Register. The team from Sheffield General Cemetery were interested to learn from Brompton’s experiences which will inform activity planning and interpretation in Sheffield.